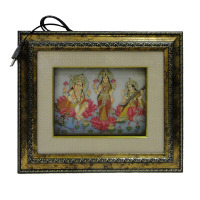 Gift this beautiful laxmi ganesh saraswati photo on led lit photo frame to people you care about and etch a place in their hearts. 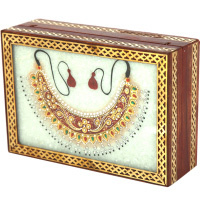 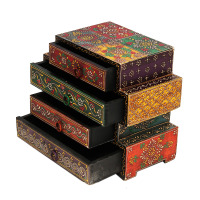 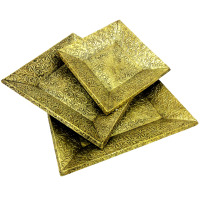 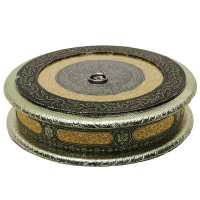 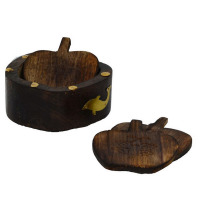 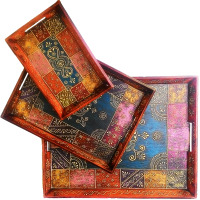 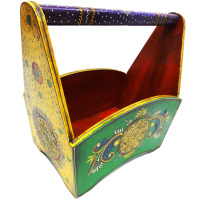 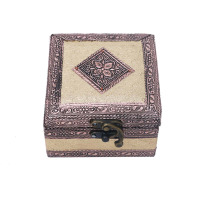 This diwali gift your near and dear ones delicacies in this set of trays with wooden base and brass covering. 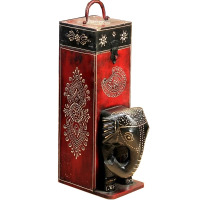 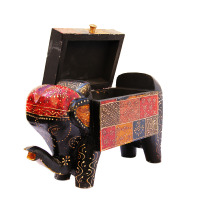 The wooden elephant figure bottle holder is suitable for carrying water bottles, but at the same time is an exquisitely well-crafted piece of item. 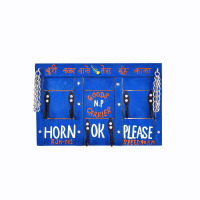 Wooden key holder for the contemporary household with the bold blue colour demanding attention. 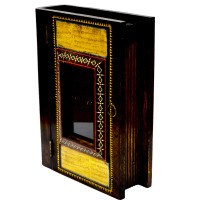 The history of Woodcraft goes back to the Palaeolithic period and was fuelled by the need for both functional and artistic items as well as the wide availability of wood from forests. 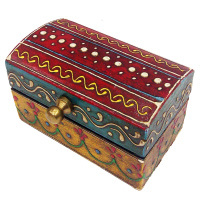 Wood has always been a popular medium for handmade things, thanks to its ease of use, durability, ready availability and affordability. 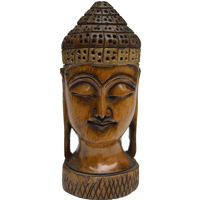 Various civilizations from Egypt to Indochina to Roman have created beautiful works of wood craft as evidenced by statues, doors, columns, jewellery boxes, furniture and many other items discovered in temples, private homes and architectural sites around the world. 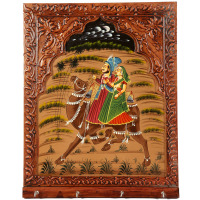 Wood art and craft continues to be an extremely popular artistry from today, thanks to the artisans who create these wooden artifacts with care and professionalism. 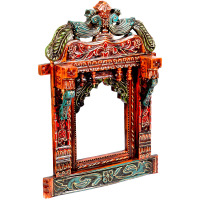 Wood art & craft has existed in many forms in India since historical times and can be seen on the beautifully carved doors found on temples and palaces. 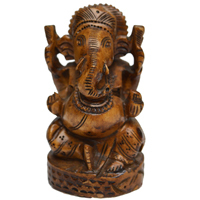 A wide variety of woods have been used over the centuries depending on availability and region, including sandalwood, rosewood, teak, mango, ebony and others. 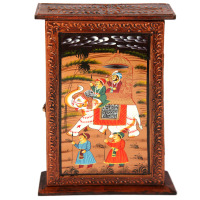 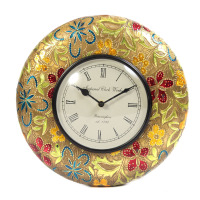 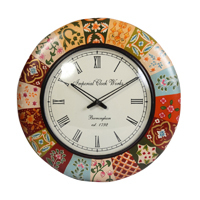 There are a number of Artisan Woodcraft Clusters in India, each associated with particular types of art including carvings, screens, boxes, clocks and many others. 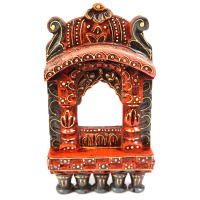 Wood handicrafts from India scene has become the cynosure of global attention because of the rich variety and fine quality craftsmanship they stand for. 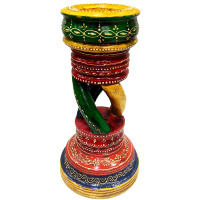 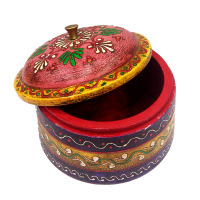 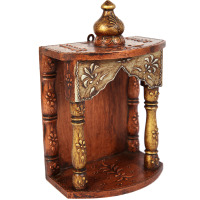 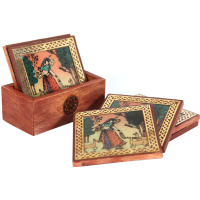 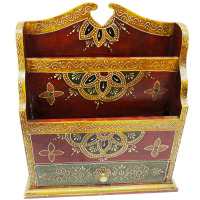 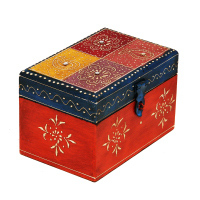 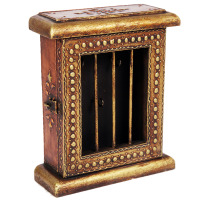 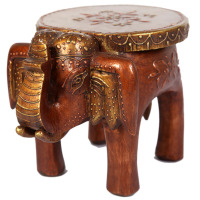 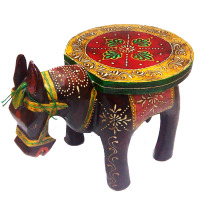 Boontoon is your premier online supplier of Indian Wooden handicrafts, dealing in a variety of beautiful and utility items from various regions in India. 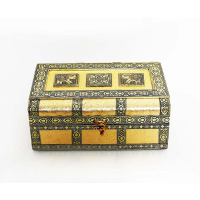 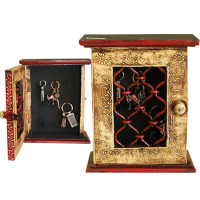 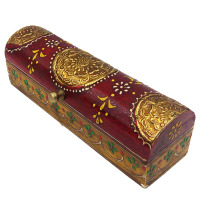 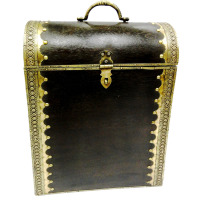 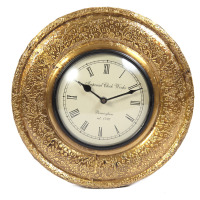 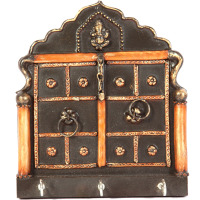 A look through our extensive online portal will reveal 100s of items ranging from jewellery boxes, Buddha figurines, wall clocks, magazine holders, key holders, carved elephants, tea coasters, embossed box, serving trays, jharokha and many others. 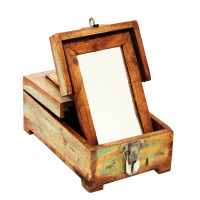 All our items are eco-friendly with a large number being made from recycled woods in order to reduce our carbon footprint. 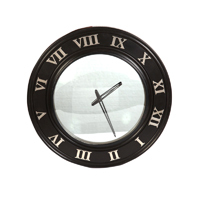 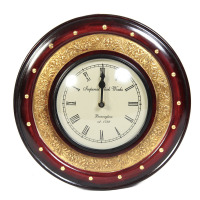 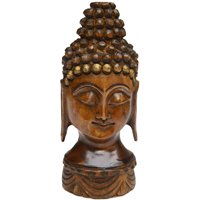 We offer the best price on wood handcrafted items and strive to source the best quality items for you. 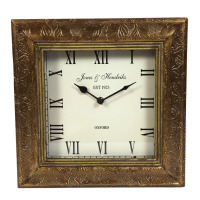 Items can be personalised to include company names and logos, as well as thank you note etc.. 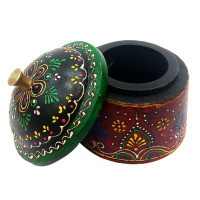 It can also be served as corporate gifts, return gifts for different occasions such as anniversaries, weddings, diwali, baby shower, house warming etc..
Our handicrafts range supplies the best in wooden handmade items from around India to our customers. 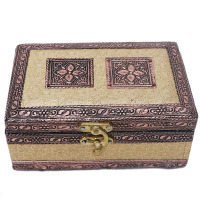 Online shoppers will feel delighted with the neat categorization we provide regarding various handcrafted items, which will help you in saving time and effort in finding the item they are looking with utmost efficiency. 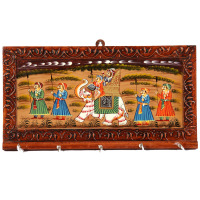 Thus, feel free to browse through our website and relish the joy of witnessing the most extensive collection of Indian handicrafts online. 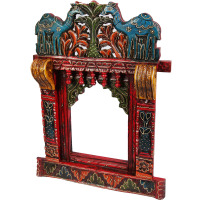 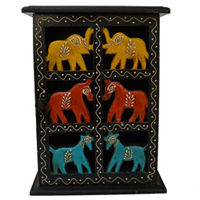 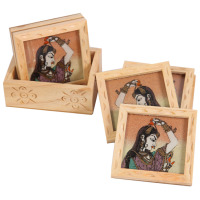 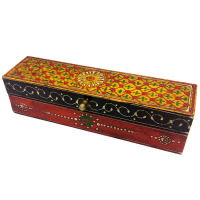 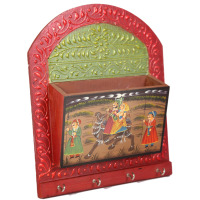 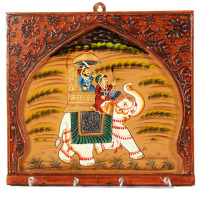 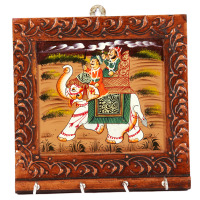 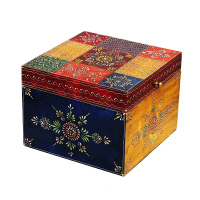 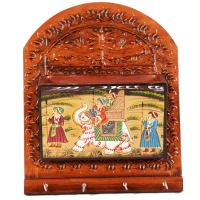 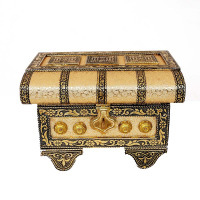 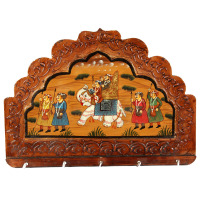 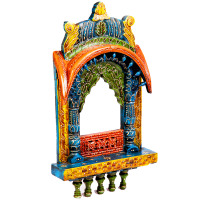 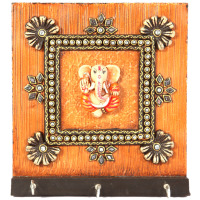 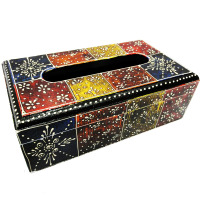 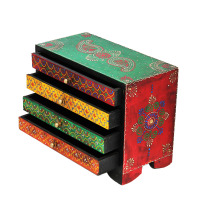 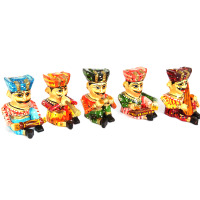 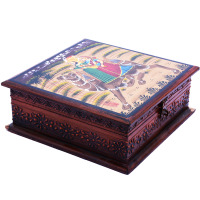 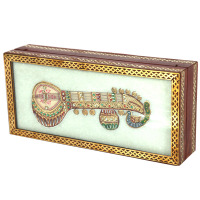 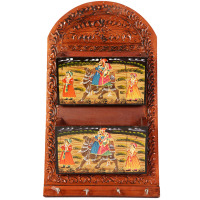 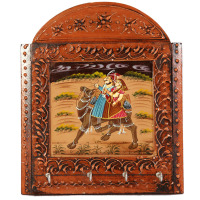 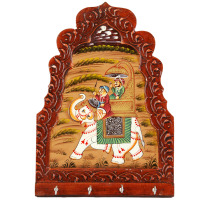 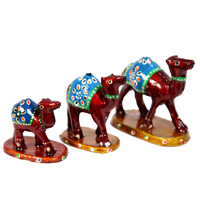 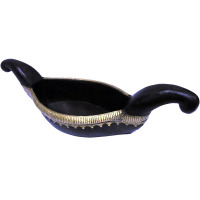 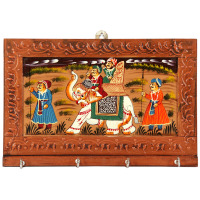 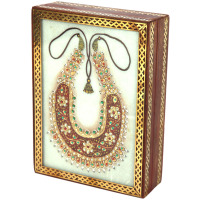 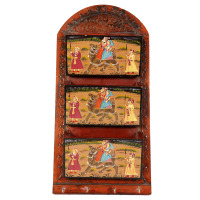 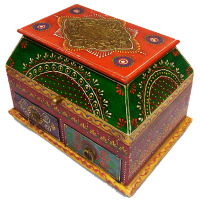 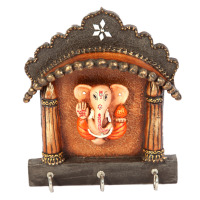 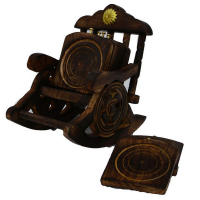 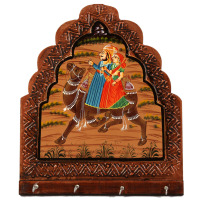 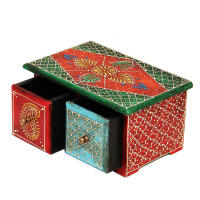 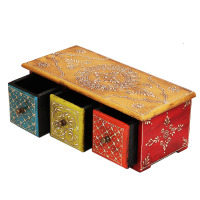 Explore incredible & artistic range of wooden handicrafts online at very reasonable price. 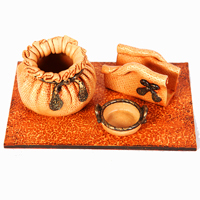 Our products are designed to perfection and are 100% authentic. 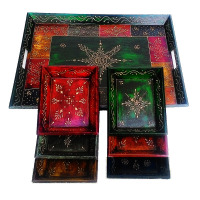 Contact +91 7877925959 for bulk orders.